Cross Country has finished for the 2016/2017 Season, to see all the results please click below. Congratulations to the following athletes who were lucky enough to visit the podium over the thre days. Congratulations to Toby Wilkes who achieved a Gold Medal in the Under 11 Boys 1100m Race Walk with a time of 4 minutes, 53 seconds. This was an Australian Best Performance, beating the previous Australian record by 11 seconds and was a personal best time for Toby by 22 seconds. 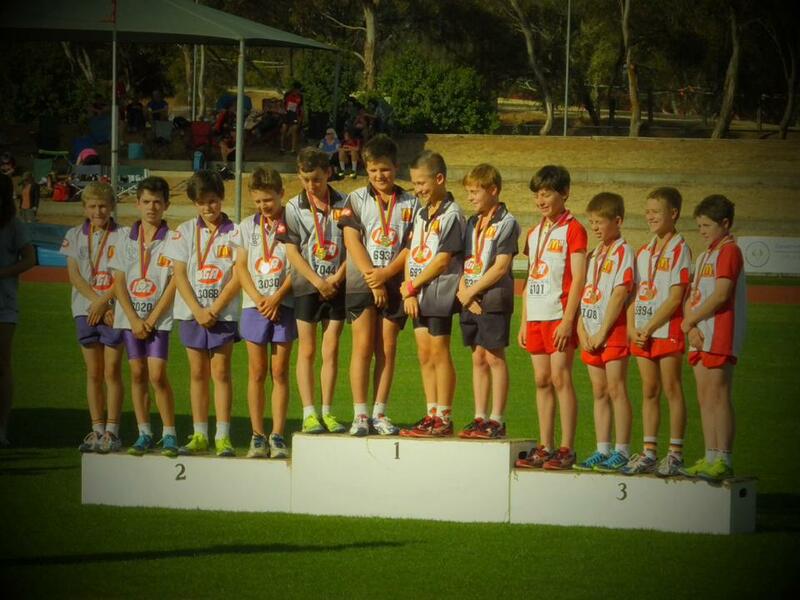 Congratulations to all competitors (and Parents) on great a great daye SA Athletics Stadium where we medalled across all age groups. Eastern Districts came away with the points to win Champion Centre for 2017. What a Fantastic Result for EDLA - we have now won TheState Relay Championships 8 times in 9 years! Will we be able to do it again in 2018?